This cooking skill shows how to cut courgette fingers. Courgettes are often one of least favourite vegetables. Slightly over cooked, courgettes become bland to taste and very watery. But, courgettes are easy to prepare and give us good practice with our knife. 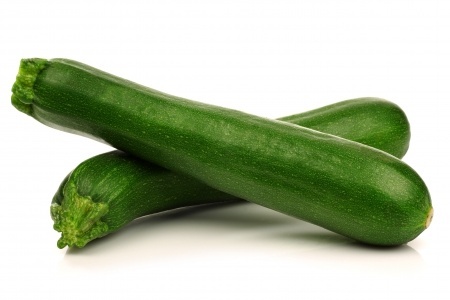 To make courgette fingers, place them on your board and cut into approx. 6cm lengths by cutting across the courgette. Then, cut each courgette in half lengthways and then cut each piece into half again lengthways, ending up with courgette fingers.